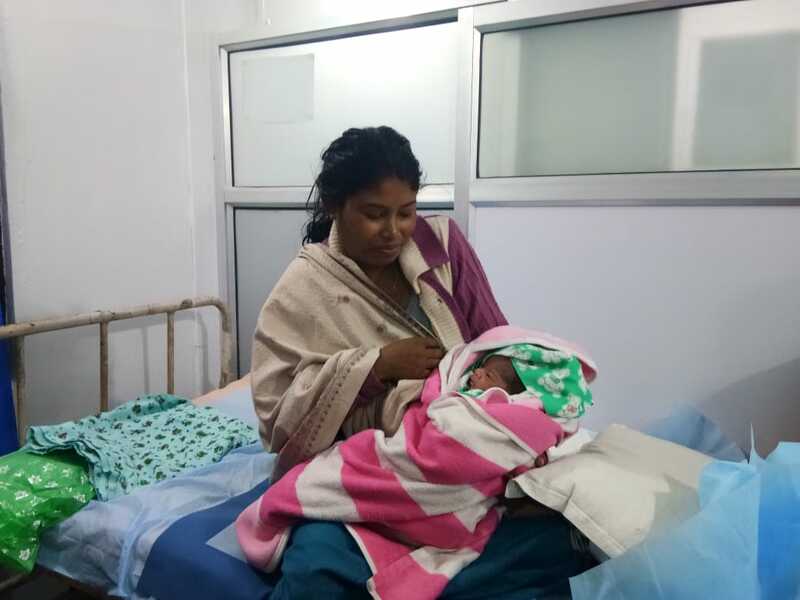 The Urban Primary Health Centre (UPHC) at Itafort in Itanagar, the state capital Arunachal Pradesh, witnessed its first delivery with the birth of a baby born to Kanchan and R K Sharma. This was on Saturday informed by the UPCH’s medical officer in-charge Dr Kabak Tamar, who added that the delivery was conducted by Dr Radhe Akang and Dr Pumin Hiri and assisted by other staffs of the health centre. With the first delivery being a success, Capital Complex deputy commissioner Prince Dhawan has expressed hope that the UPHC will now cater to the needs of many more patients. The DC congratulated the whole team of UPHC Itafort which has a high number of patients inflow and has been rendering its services since many years. Dhawan has also urged the residents of the Itanagar to avail the services of the health centre which also has an ambulance service of its own. Dr Tamar informed that the UPHC also has state first e hospital set up under the initiatives of the DC Dhawan which brings add on advantages in terms of organized hospital management, online registration system, paperless medical services, medical records of each patient through unique identification and effective referral mechanism.